BERLIN -- Volkswagen Group raised its midterm revenue outlook on demand for new SUVs in emerging markets and upgraded a pretax profit goal. The moves comes despite VW's plans for heavy investments in electric cars and new technologies. VW now expects group revenue to exceed last year's record of 217 billion euros ($255.69 billion) by more than a quarter by 2020, after saying in March it expected it to increase by more than a fifth. "We have a slightly more positive outlook now than in the spring," group sales chief Fred Kappler said on Monday during a call with analysts. But growing spending on electric cars, the first generation of which will be less profitable, and persistent investment in combustion engines required by tightening emissions rules has caused VW to keep its operating profit guidance broadly unchanged, finance chief Frank Witter said. VW said group operating profit (EBIT) could rise by 25 percent or more by 2020 from the 7.1 billion euros reached in 2016. In March, the carmaker had expected group EBIT to exceed year-ago levels by 25 percent. "Cost discipline, productivity improvements and execution of one-time product launches are certainly vital to reach our goals," Witter said. 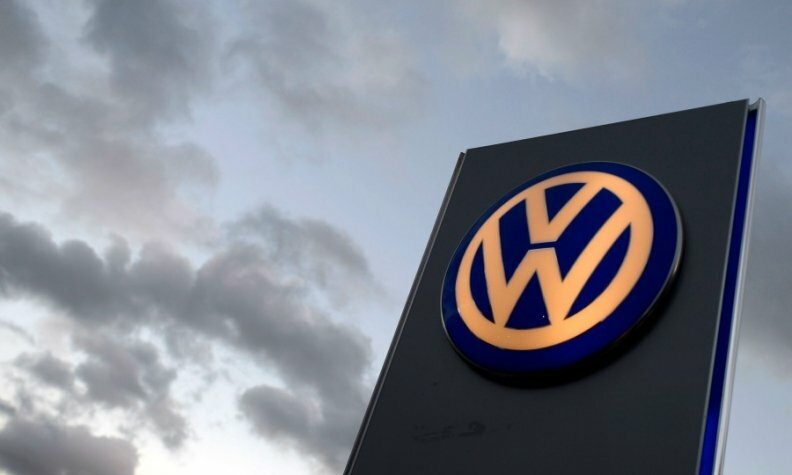 VW on Friday outlined plans to spend more than 34 billion euros through 2022 on electric cars, autonomous driving and new mobility services as it seeks to draw a line under its emissions scandal and become a global leader in zero-emission vehicles. Group pretax profit is now seen growing by 30 percent or more by the end of the decade, Witter said, citing an expected contribution of 3-3.5 billion euros from Chinese joint ventures. The company had forecast a rise by 25 percent or more in March.